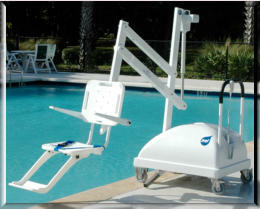 At CARE, we offer a wide variety of pool lifts with an assortment of features and lifting capacities, for both residential and commercial use. 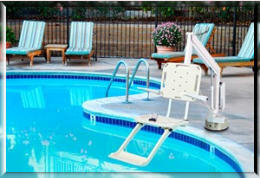 Do you love to swim or have a hot tub you would love to soak in, but it has become difficult or even impossible now for you to get into the water? 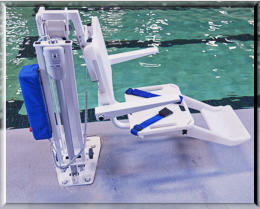 Then one of our pool lifts is just what you need! 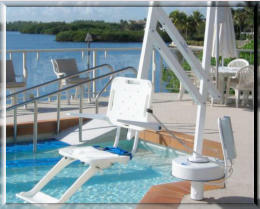 Easy to use and fully ADA compliant, these lifts will get you back to what you love with ease.